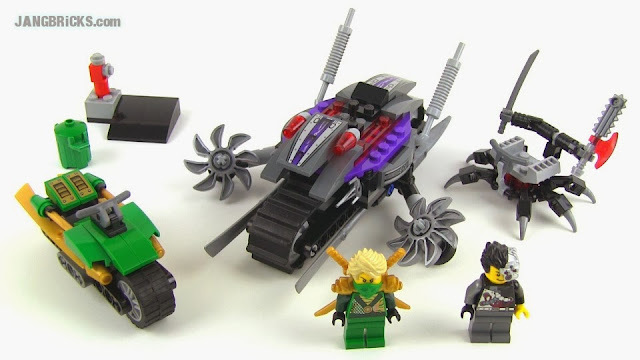 LEGO Ninjago 2014 Hover Hunter & Overborg Attack reviews! Two last 2014 Ninjago set reviews for this weekend! Enjoy! LEGO Ninjago 2014 Hover Hunter 70720 full Review! LEGO Ninjago 2014 Overborg Attack 70722 full Review! Hey Jang, I think you got the thumbnails mixed up.